The phrase “black lives matter” only exists because of the creative labor and organizing genius of black women. Yet far too often the work of black women organizers goes underacknowledged and/or uncelebrated. Here are 15 contemporary black women activists whose work lifts our spirits, sharpens our minds, and expands our territory. Learn their names. Heed their wisdom. Celebrate their visions. Their love for us, gives us life. 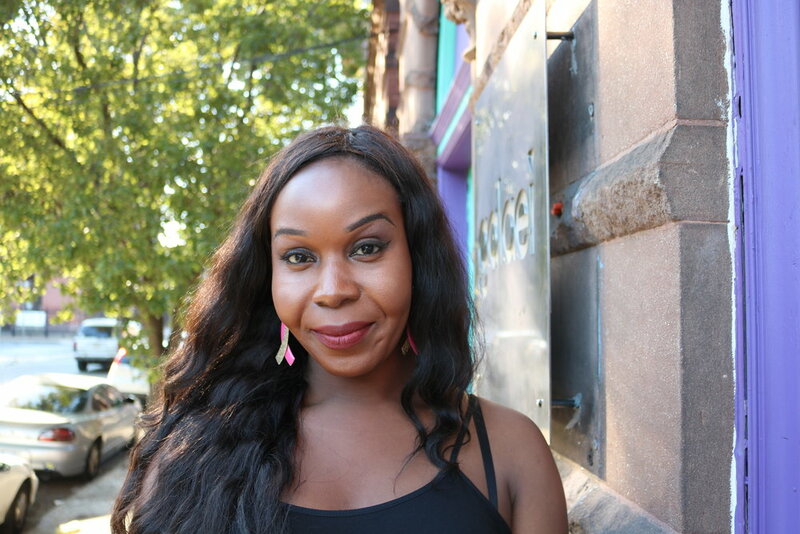 Aamina Morrison is one of the visionaries behind GALAEI‘s Trans Equity Project, a program dedicated to the empowerment and betterment of trans and gender non-conforming individuals in the tri-state area. 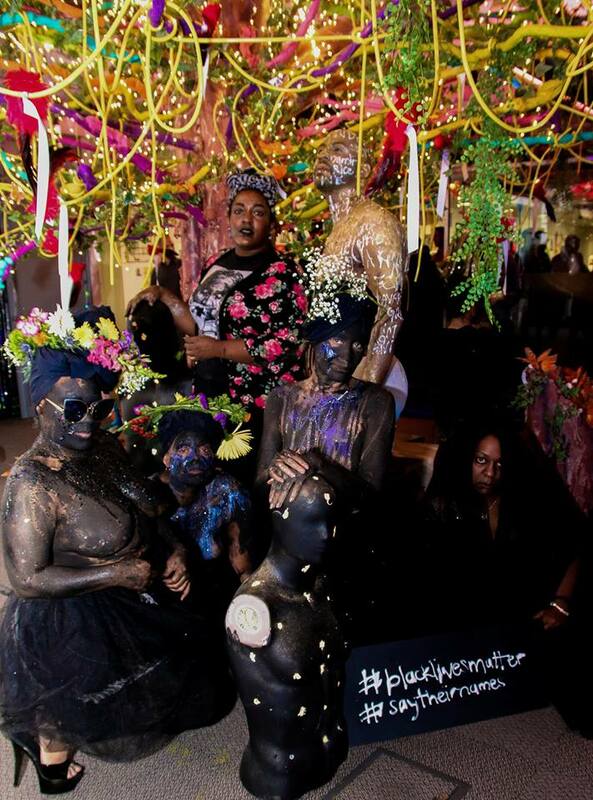 A veteran Philly-based organizer and member of the #HouseLivesMatter collective, her viral video to fellow trans/queer family about political participation in black communities gave us major life. 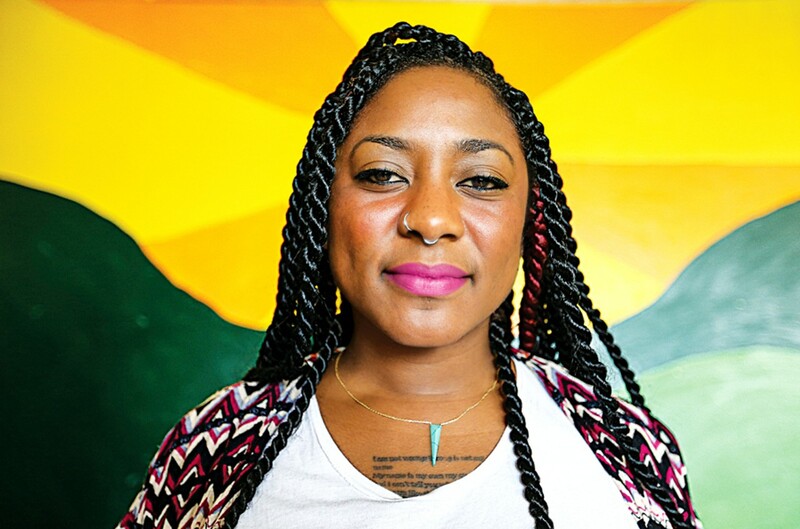 Alicia Garza is an organizer, writer and freedom dreamer based in Oakland, CA. In 2013, Alicia co-founded #BlackLivesMatter as a global call to action and righteous labor of life. Since then, she has continued to organize and/or support countless actions geared towards ending the interwined legacies of racism, sexism, and hetereosexism throughout the globe. She is currently the special projects director of the National Domestic Workers Alliance. Sister Alicia continues to give us life with her unyielding commitment to organizing for liberation in an radically intersectional paradigm. 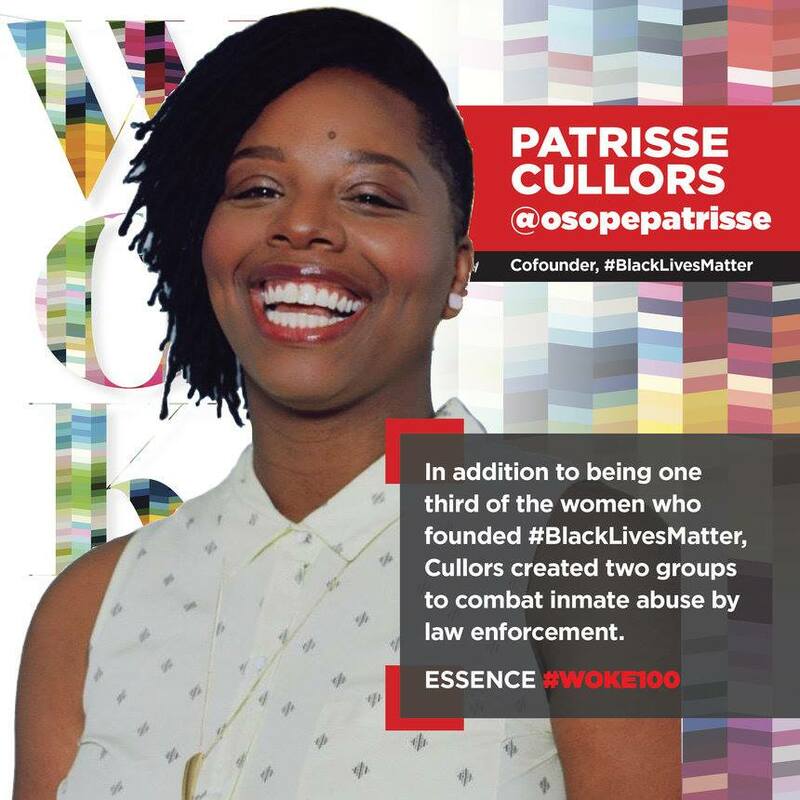 Patrisse Cullors is the founder of Dignity and Power Now and the co-founder of #BlackLivesMatter. An organizer since her teenage years, her forthcoming book “When They Call You A Terrorist: A Black Lives Matter Memoir” will wake your soul up and refuse to let it go. Trust us: this is the book that we have been waiting for. Every American must read this book, must share it, must embrace it, must heed its call. Patrisse: thank you for teaching us that we are stardust. You give us life. 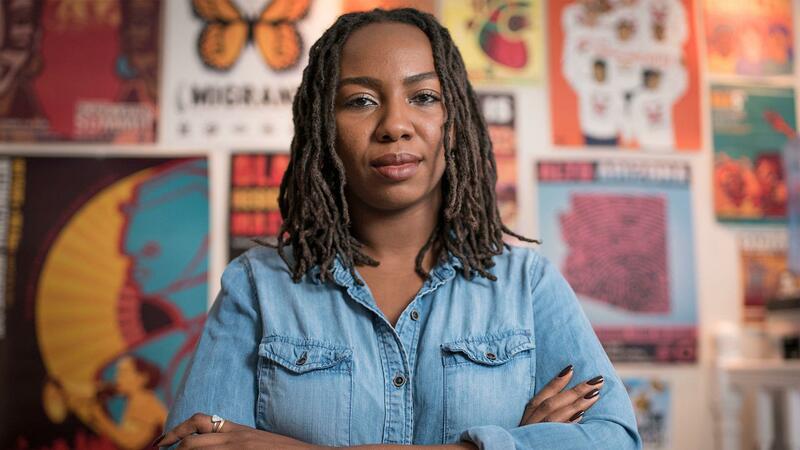 Opal Tometi is the Executive Director of the Black Alliance for Just Immigration (BAJI) a national organization that educates and advocates for immigrant rights and racial justice with African-American, Afro-Latino, African and Caribbean immigrant communities. Opal is the daughter of Nigerian immigrants and in November 2014 was named a “New Civil Rights Leader” by Essence Magazine for her cutting edge movement building work. Opal is a co-founder of Black Lives Matter and is a racial justice communications consultant. 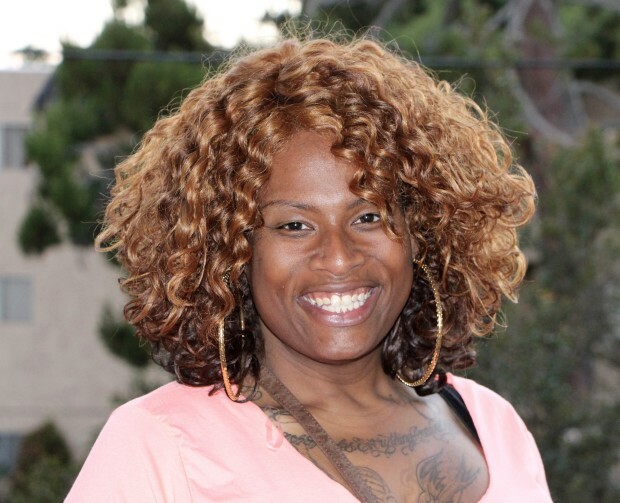 Ashlee Marie Preston is a progressive trans activist who mobilizes communities through media. She is currently the editor-in-chief of Wear Your Voice Magazine, a publication that engages in intersectional feminist media. Ashlee gave all of us life when she read Caitlyn Jenner for filth as an act of trans-feminist love. We love you Ashlee, keep giving us life. 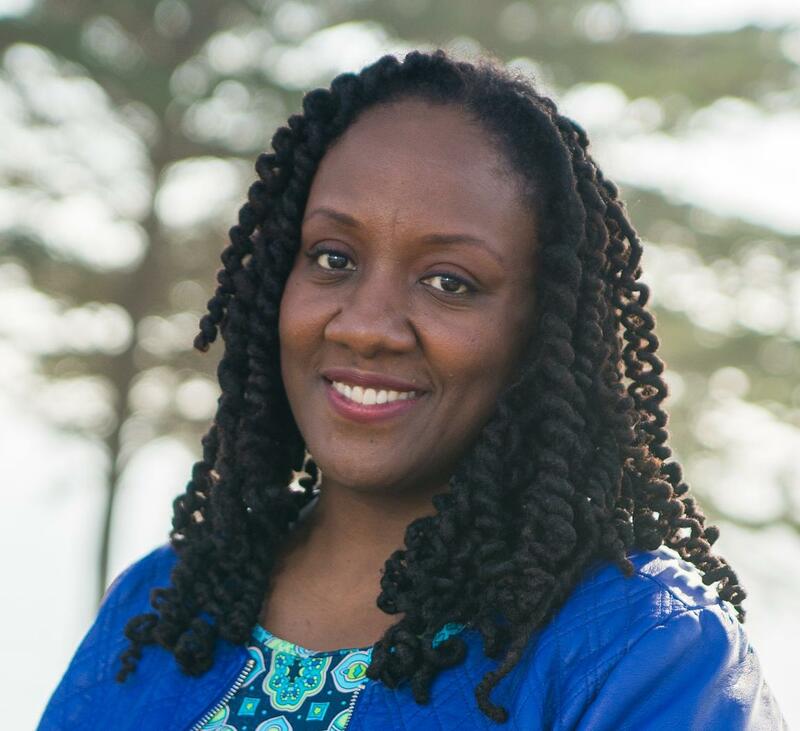 Mia Henry is the Executive Director of the landmark Arcus Center for Social Justice Leadership, the only center of its kind in the country. Mia is also the founding director of the Chicago Freedom School, a nonprofit organization that supports youth-led social change. She is one of the country’s veteran organizers focused on mobilizing communities through the black freedom school tradition. Her project, Freedom Lifted, provides everyday people the opportunity to study the living history of the south. 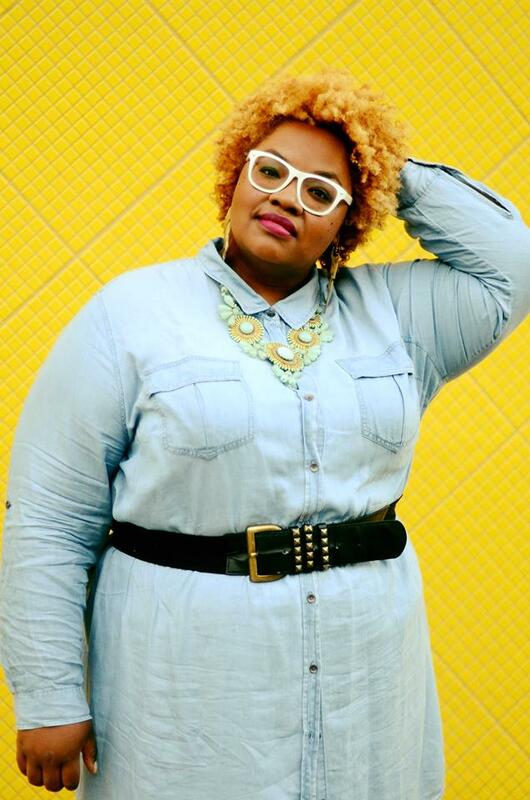 Londyn Smith De Recheilu is one of the revolutionary trans feminist organizers who recently played a role in influencing Spelman College’s historic decision to admit transgender women into its student body. Londyn sits on the advisory taskforce of Spelman’s team, and is a former student of Morehouse College. A longtime advocate, Londyn is the creator of the Claudette Mason Foundation, one of the only scholarship opportunities in the country that focuses on assisting trans women of color. Monica Dennis is a core organizer with#BlackLivesMatter NYC, an international organizing network focused on combating anti-Black racism in all of its forms. She is currently a thought leader and strategic thinker for the NoVo Foundation’s Move To End Violence initiative, CoreAlign’s Speaking Race to Power fellowship, the Drug Policy Alliance and a host of other organizations. Monica, you give us life. South Bronx native Rosa Clemente is as real as they come. From addressing racism within Latinx communities to prison abolition activism, Rosa has spent her life dedicated to organizing. 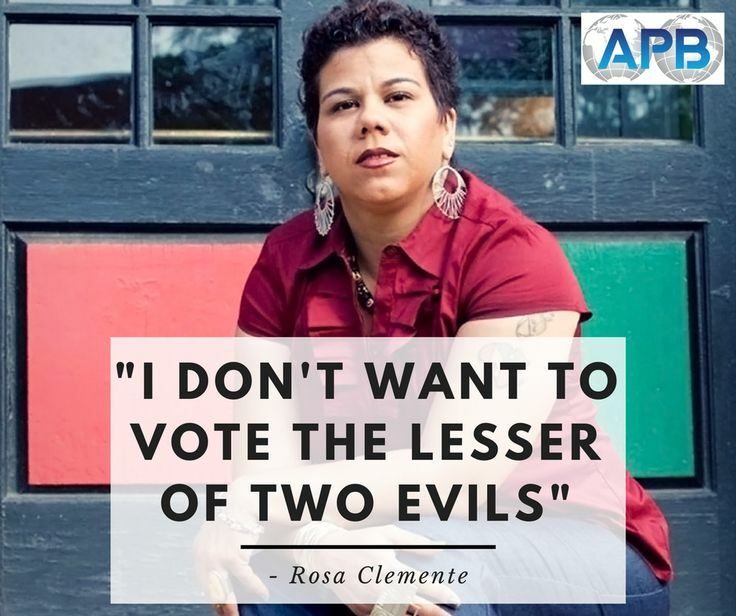 In 2008, she made history when she and Cynthia McKinney became the First All-Women-of-Color Presidential Ticket in US History (Rosa was the Green Party VP candidate). Since then, she continues to give us life with her trenchant critiques of the two party system and her transformational organizing work in black and brown communities throughout the country. When we think of a “political organizer,” the image of a Broadway actress may not be the first thing that comes to our mind. Actress Amber Iman is here to change that. In 2016, while starring in the Broadway cast of the historic African American musical Shuffle Along, Iman co-founded the Broadway Advocacy Coalition—a collective of anti-racist Broadway actors who are using the arts to bring about social transformation. Iman was one of the lead organizers responsible for the widely successful concert Broadway4BlackLivesMatter held at Columbia University Law School. 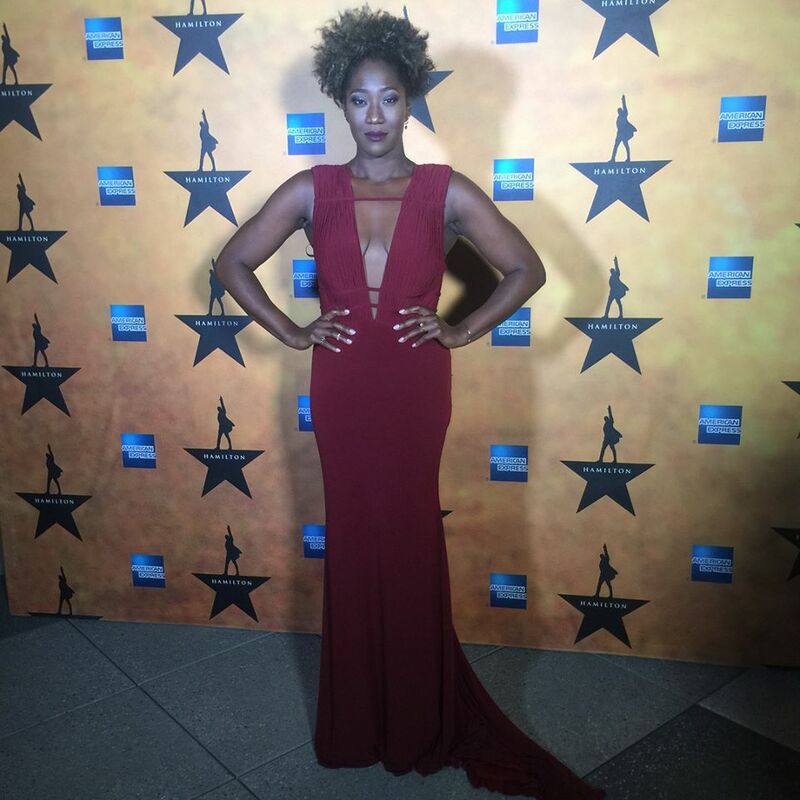 Currently starring in the national tour of “Hamilton,” Ms. Iman continues to be one of the theatre community’s most important activist voices; continuously encouraging fellow actors to use their platforms as Broadway stars to speak out openly against injustice. We see you Amber, you’re giving us life. Cherrell Brown is the Community Engagement Director at the African American Policy Forum, the landmark activist think-tank organization that gave birth to the #SayHerName campaign— founded by icon Kimberle Crenshaw. 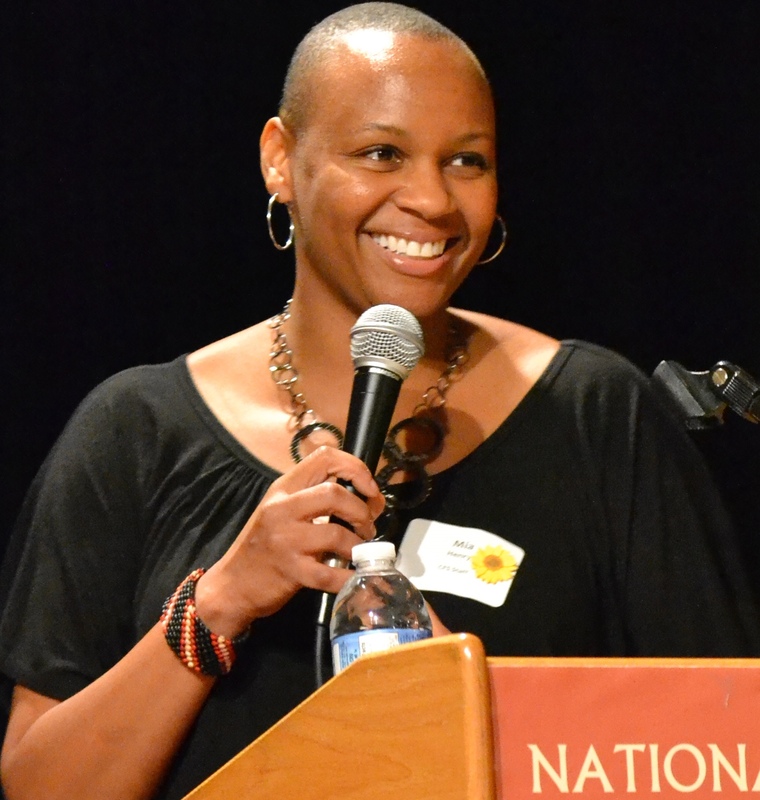 Before that Cherrell was a social justice educator with Sadie Nash Leadership Project and one of the National Organizers for Equal Justice USA, a national non-profit organization working towards repealing the death penalty. She is also involved with several grassroots organizations working towards ending police and economic violence and teaches direct action trainings and community organizing 101. She recently traveled to London to obtain an MA in Culture, Diaspora and Ethnicity from Birkbeck University. 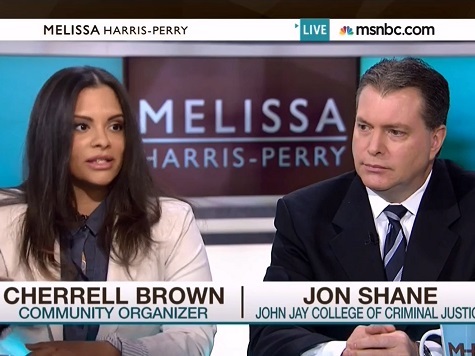 Cherrell Brown: you give us life. Veteran BLM organizer Janisha Gabriel stays giving us life with her unwavering commitment to love and liberation. Sister Janisha has been involved in numerous social justice initiatives centering on black liberation, gender justice, and LGBTQ equality for over a decade. Janisha is the founder of the Speak My Name Project, a board member of The BLK Projek, and the Technology & Design organizer for the #BlackLivesMatter organization. Dr. Alexis Pauline Gumbs is a queer black trouble-maker and a black feminist love evangelist. She walks in the legacy of black lady school teachers in post slavery communities who offered sacred educational space to the intergenerational newly free in exchange for the random necessities of life. As the first person to do archival research in the papers of Audre Lorde, June Jordan and Lucille Clifton while achieving her PhD in English, Africana Studies and Women’s Studies at Duke University, she honors the lives and creative works of Black feminist geniuses as sacred texts for all people. She believes that in the time we live in, access to the intersectional holistic brilliance of the black feminist tradition is as crucial as learning how to read. For these reasons: she gives us life. Nicole Bowles is a veteran New York based trans activist who continuously gives us life. 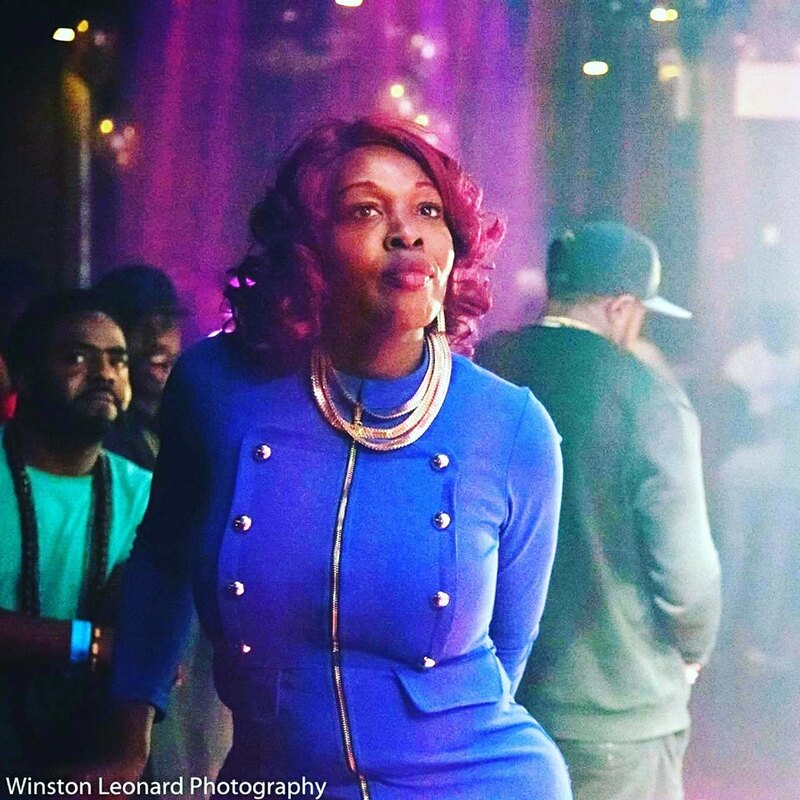 A legend in New York’s underground house ball community, Sister Nicole is a social worker and minister who organizes trans and LGBQ communities. Her recent sermon checking gay men on their trans phobia, “This Is Not That, That Is Not This: And the Message Is In The Details” gave us major life.